The style known as Art Deco had its heyday between 1920 and 1940. A 7.8 Richter scale earthquake, and ensuing fires, destroyed most of central Napier in 1931. Napier has 140 original Art Deco buildings and the care and protection of these buildings is managed by the Art Deco Trust. You will find many examples on Emerson, Tennyson and Hastings streets in Napier, including the Daily Telegraph building and Municipal Theatre. 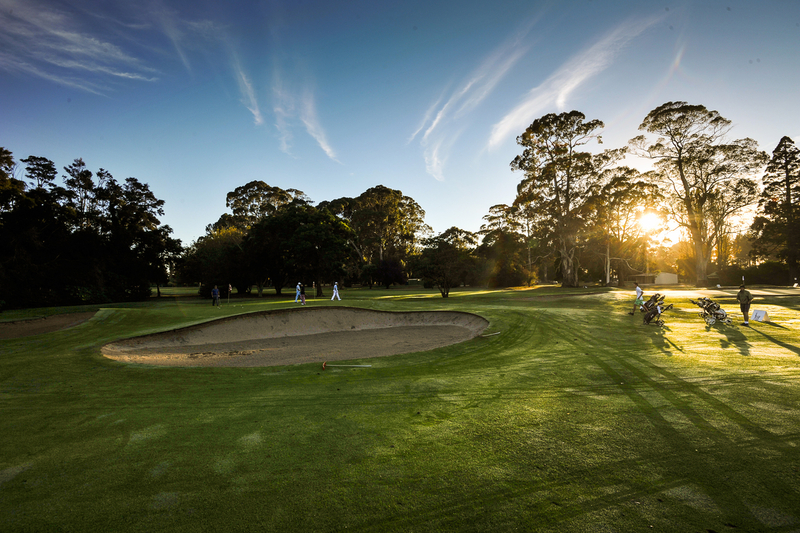 We are 20 minutes from the best golf course in Napier/Hastings with transport available upon request. 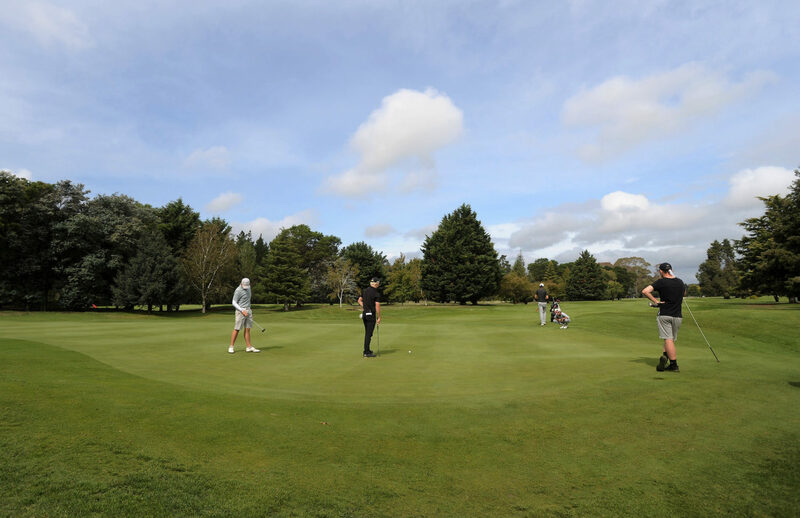 Challenge yourself on Hawke’s Bay’s top course. 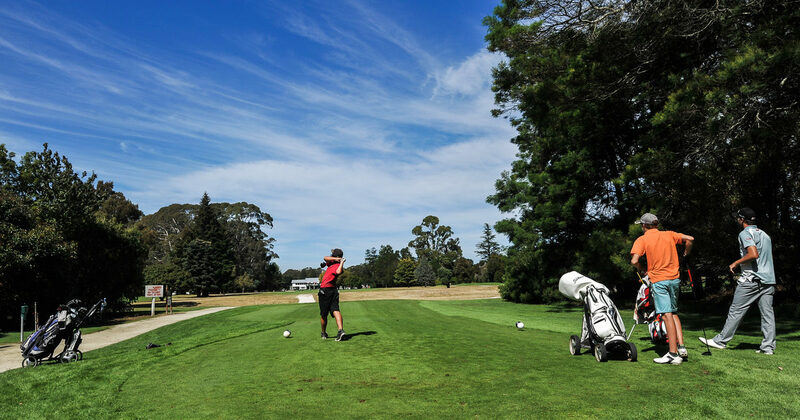 Club hire, Carts, Food, Beverage and more are available to relieve the stress and caters for all skill levels. French missionaries from the order of St Mary planted vines in Pakowhai in 1851. 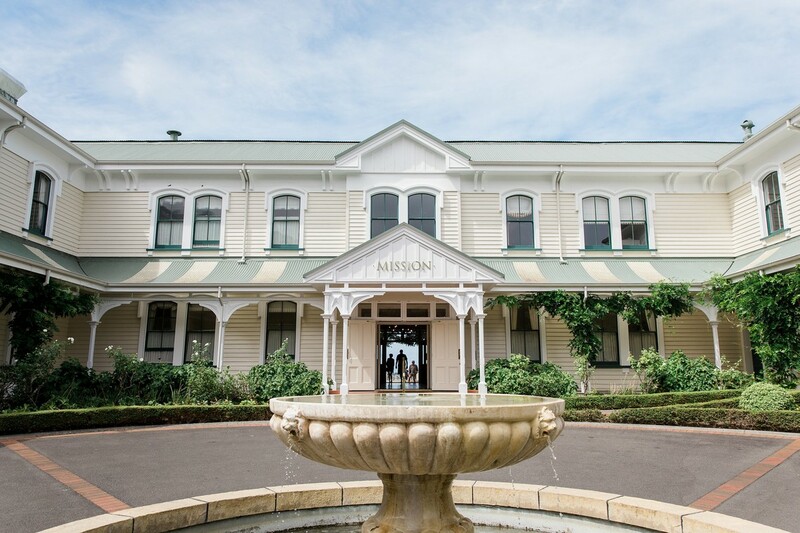 From the late 1990’s onward, Hawke’s Bay grew from the consolidation of the old established wineries such as the Mission, Church Road, Te Mata and all the new comers like Craggy Range, Elephant Hill and Blackbarn to name a few. As well as delicious cuisine to be had we have some of the best wineries and wines in the world within the Hawkes Bay. Take a gentle half-hour spin along the coast or a four-day exploration of backcountry roads or something in between – mountain biking, road cycling, easy paths, jumps parks and a range of tracks that cater for everyone from kids to experts. The climate is ideal, almost any type of bike can be hired, and there is a café at every destination. You will be spoilt for choice. Just make sure to follow good cycling etiquette! Hawke’s Bay has a wealth of natural attractions, beaches and landscapes, many of which are protected within forest, wildlife, marine and historic parks and reserves. 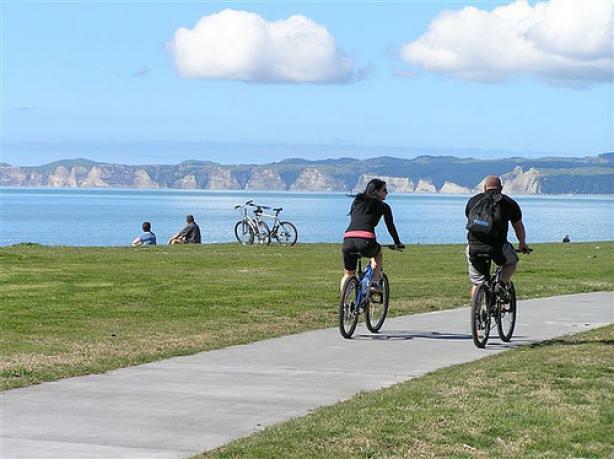 Outdoor lovers can enjoy many tracks and walks in Hawke’s Bay. 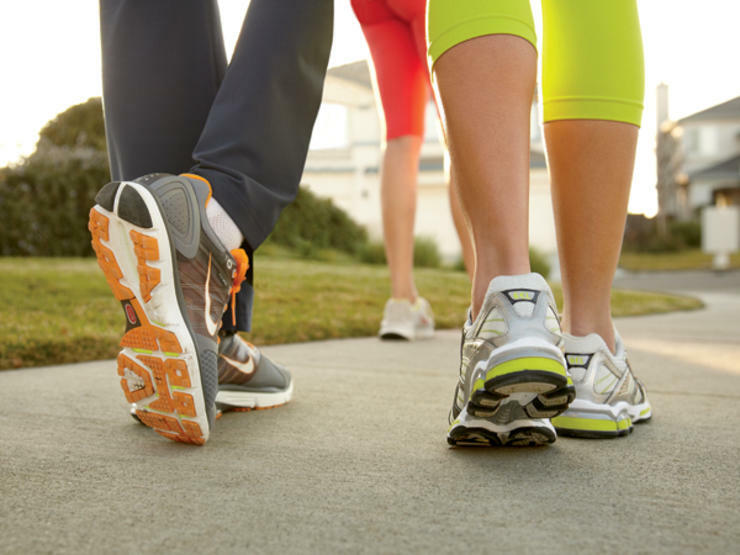 The Department of Conservation manages over 20 walks in the region, varying in duration, trail length and endurance requirements.